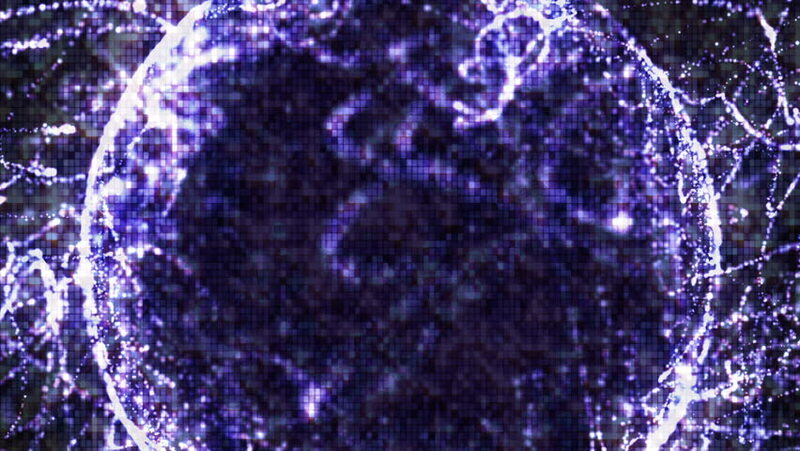 sd00:40NTSC - Traveling through star fields in deep space (Loop). sd00:40PAL - Traveling through star fields in deep space (Loop). hd00:40HD - Traveling through star fields in deep space (Loop). 4k00:40Space : Traveling through star fields in deep space (Loop). 4k00:15Seamlessly Looping Background Animation Of Comets And Nebula To Spiral Galaxies And Star-Born Explosions.